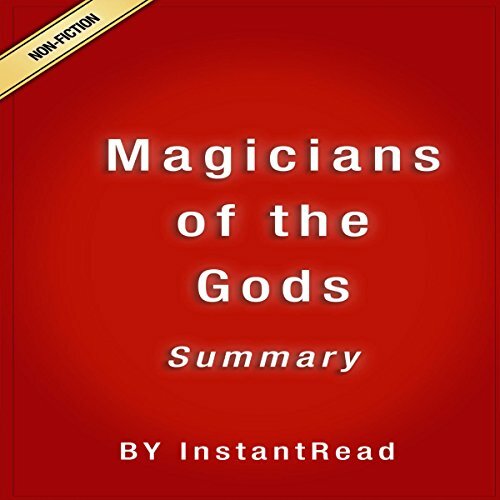 Showing results by author "InstantRead Summary"
Working with his wife, Hancock receives and documents his information first hand and compiles it into a very compact, well-organized book that is a great listen for persons interested in the depth of history of the people, animals, and lifestyles that existed before our time. 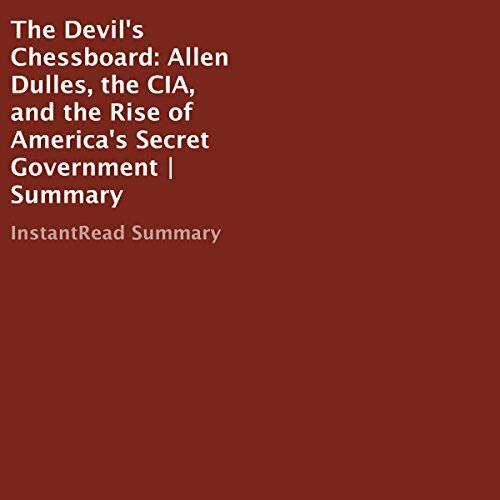 Also this books give you a first-hand idea of some of the issues and breakthroughs Graham Hancock encountered while on his journey from one site to another, many times nowhere near the last. 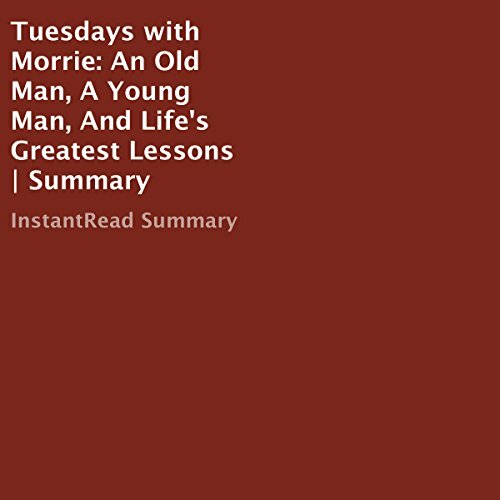 Tuesdays with Morrie is a masterful work of nonfiction on multiple fronts. 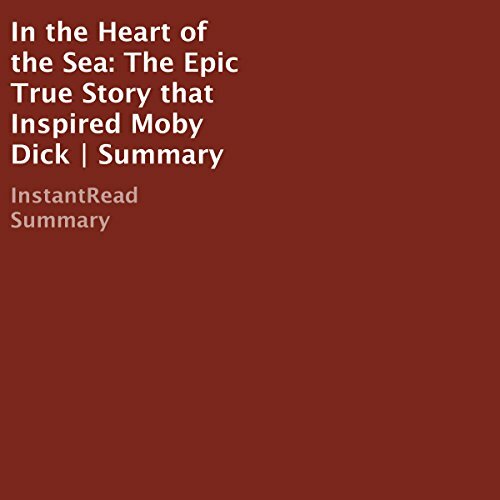 It grants the listener not only an inspiring story of a brave man facing death, but also emphasizes core truths about how to live life and invest in others. Mitch and Morrie's final meeting is a living, breathing example of the kind of love that Morrie emphasizes throughout the book. The book unfolds slowly, building aphorisms and wise truths until you feel the change that took place in Mitch's life. Gretchen Rubin's book begins with the "story behind the story." 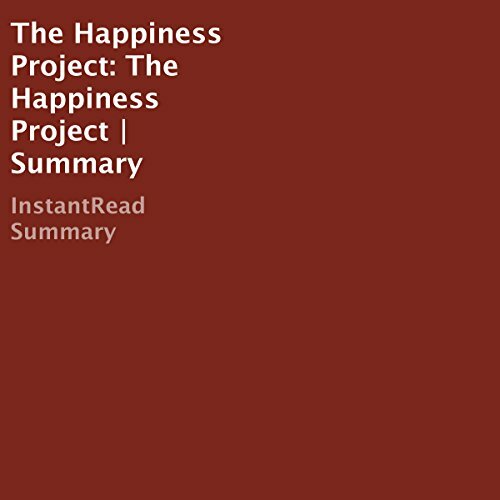 In Getting Started, Gretchen shares what sparked the whole idea of a "Happiness Project" to begin with. The idea was rooted in nothing more fateful than a bus ride. It was a typical day and a typical commute when Gretchen caught sight out the bus window of a woman juggling an umbrella, a cell phone, and a child. Not a very extraordinary woman, but someone that Gretchen could see herself in. She was that woman. The interrelationships of every part of existence fascinates so many people, and Lisa Randall has used her skill as a cosmologist and physicist to bring some of those interconnections to life. She's concerned with the big ideas about the nature of the universe itself. 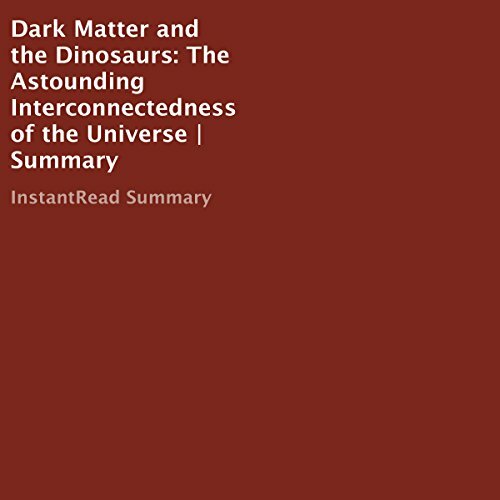 Dark Matter and Dinosaurs takes two different concepts and ties them together by an exacting examination of the origin and structure of the universe, from a quantum level to galactic. 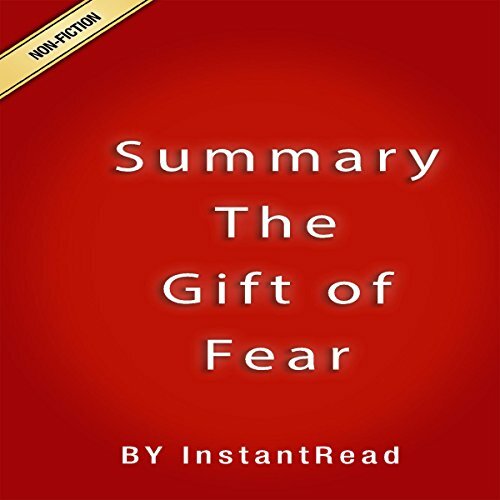 The Gift of Fear is a self-help book which deals with understanding how to be safe in situations where there is a potential for violence. The teachings which are conveyed in this book can be applied to a wide range of environments. The primary problem with violence is that when it happens it is common for victims to be caught by surprise by the violent acts. Many times they believe that the person who was responsible for the act of violence was not capable of this violence. 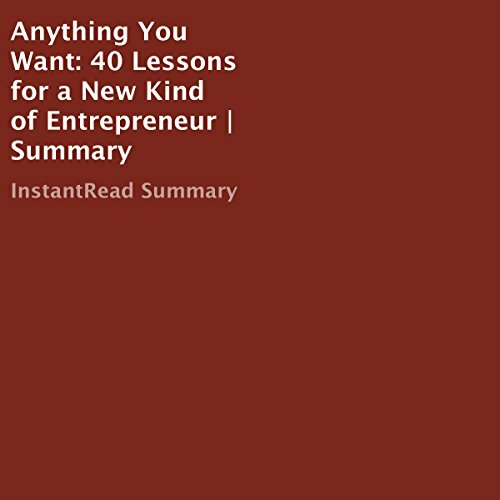 Anything You Want: 40 Lessons for a New Kind of Entrepreneur by Derek Sivers | Summary and Analysis. While Derek Sivers' Anything You Want claims the everyman appeal that comes with using a title directed to a second-person pronoun, the book is first and foremost the story of an individual. Sivers is well aware of that fact, too, and states it right in the first few minutes. This here, Sivers forewarns, is a story of success, yes, but it's the story of a specific success.